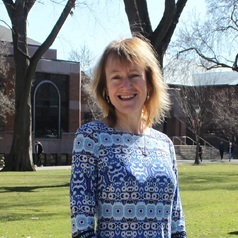 Yana Rodgers is a Professor in the Department of Labor Studies and Employment Relations, and in the Department of Women's and Gender Studies, at Rutgers University. She also serves as Faculty Director of the Center for Women and Work at Rutgers. Yana specializes in using quantitative methods and large data sets to conduct research on women's health, labor market status, and well-being. Yana has worked regularly as a consultant for the World Bank, the United Nations, and the Asian Development Bank. She has also served as President of the International Association for Feminist Economics. Yana earned her PhD in economics from Harvard University and her BA in economics from Cornell University.